Stock Saddle, Western Saddle Pads and more. All at Horseland. 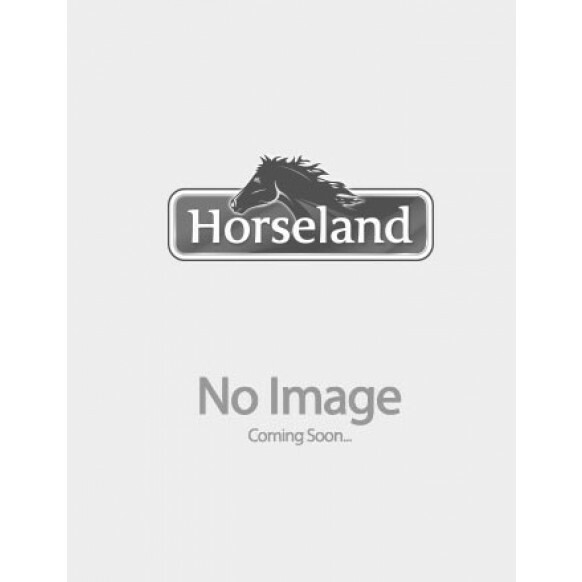 At Horseland we also carry a range of other pads such as western saddle pads, blankets and covers. Like our other saddle pads, these are made of high quality materials for durability and comfort in mind. We carry both Roma Saddle Pads and Wintec Saddle Pads. Roma make western saddle pads both in cotton/polyester and wool. These saddle pads are made of high quality materials and built to last a long time, designed with both comfort and safety in mind for both the horse and the rider alike. saddle pad come in a variety of styles including comfort for regular riding and one with raised front for a more enjoyable ride. Wintec products are made of high quality materials that are both comfortable for you and your horse as well as long lasting. At Horseland we carry a range of horse riding equipment and gear for riders – you can find all you need by browsing our online store or visiting one of our many Horseland Saddle Centres across Australia. Remember you can also get free shipping for orders over $150 and join our Riders Club for extra benefits and sneak peaks into the latest deals.